New Lacoste TV Ad "The Big Leap" aka "Life Is Beautiful"
Lacoste's "The Big Leap" is the epic illustration of the new Lacoste campaign "Life is a Beautiful Sport". 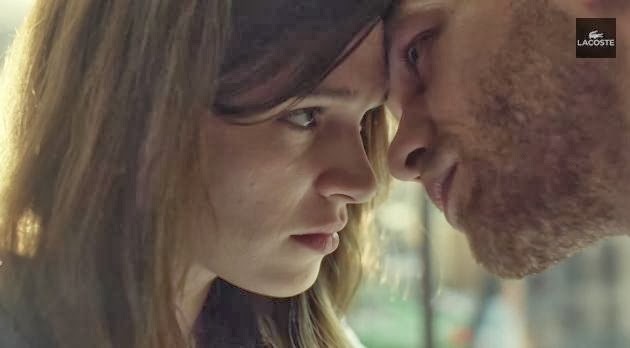 Starring Paul Hamy and Anna Brewster, created by BETC and directed by Seb Edwards. The ad features the music/song title: "YOU & ME" ft Eliza Doolittle - Flume Remix. AdStasher: New Lacoste TV Ad "The Big Leap" aka "Life Is Beautiful"